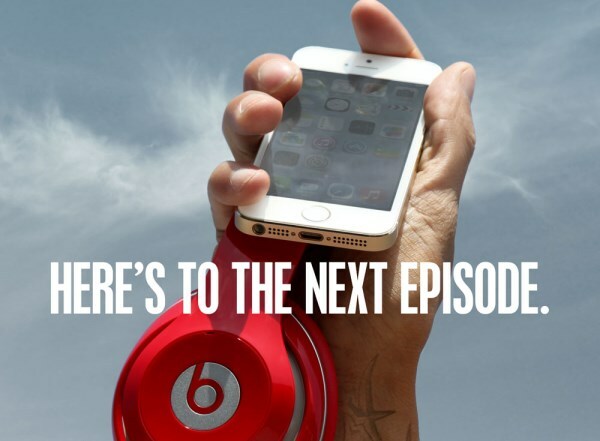 Soon to be fully acquired by Apple, Beats Music has begun a renewed effort to draw more users in. The music streaming service is offering a remixed version of “Jungle” by X Ambassadors and Jamie N featuring a cameo by Jay-Z. The track will be exclusive to Beats Music for a week. The use of exclusive tracks is an interesting move from the relatively tiny music streaming service. Similar services like Spotify and Deezer do not deliberately use this marketing tactic, although they tend to have certain bands and tracks that are not found on the other due to differences in licensing. However, unlike the competition, Beats already has many contacts within the recording industry and may find it easier to get artists to release their material on the service first. Nobody is sure if this particular exclusive is a one off thing, or if it is the beginning of a massive marketing push. Considering that Beats will soon have access to the funds from Apple, it may just be that we will be seeing a large number of celebrities coming out to declare their love for Beats Music. On the other hand, platform exclusive content doesn’t always guarantee that users will jump ship. Music piracy is a massive thing, and consumers are not above using illegal means to get what they want; especially if it is more convenient. This isn’t exactly the console gaming industry where platform exclusives only work on that particular platform.